Andrew J. Keith, DC is married to Sandra Parker-Keith, DDS. Together they have 7 children and 3 grandchildren. Dr. Keith has been practicing chiropractic for over 25 years. He has obtained diplomate status and certifications in the following areas: Practical herbal therapy, Neuro-Emotional Technique, Nutrition, Whiplash and spinal trauma, Sports injury, and Manipulation Under Anesthesia to mention a few. 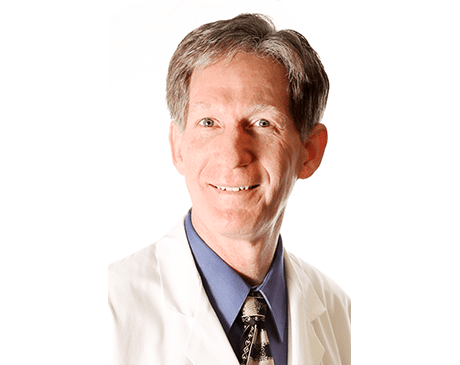 This idea eventually evolved to the current practice of SoCal Regenerative Medical Clinics where he has combined his expertise with John Humiston, MD a Functional Medicine specialist and Craig Chase PA, DC. Together they offer the most advanced non-surgical treatments for joint arthritis, chronic pain, IV therapy, PRP, stem Cell treatments, and many more.